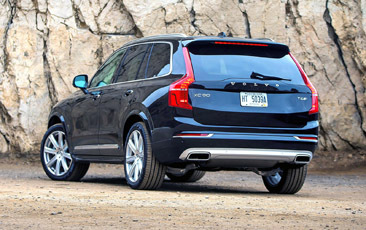 The Volvo XC90 exudes a new level of sophisticated and contemporary design. That’s because every detail, every line, every shape is a testimony to our designers’ pursuit to develop a space in which you feel relaxed and in complete control. So step in to experience cutting-edge innovations and handcrafted materials that create a calming, Scandinavian sanctuary.